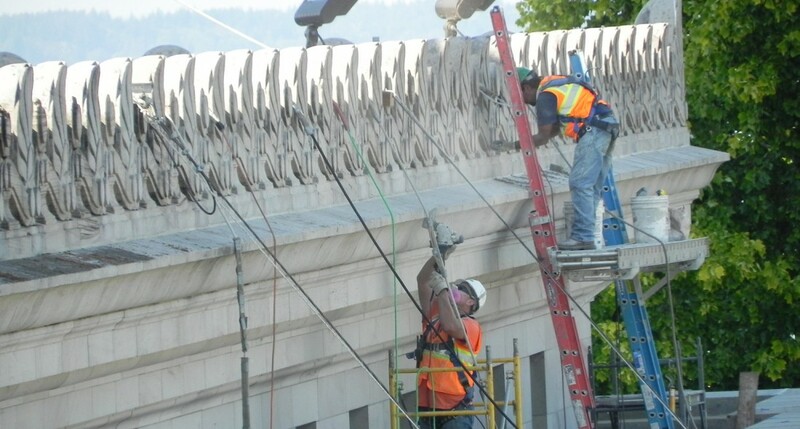 As dedicated experts in craftsmanship for 90+ years, Western has grown into an industry leader—thanks to our belief in a strong work ethic and doing the job right the first time. 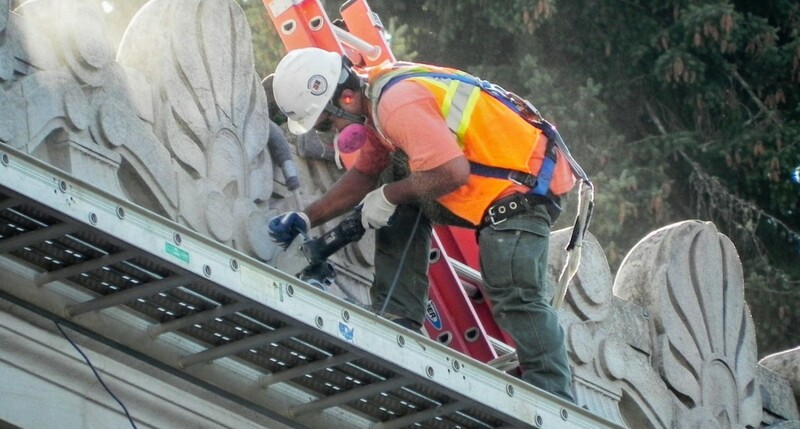 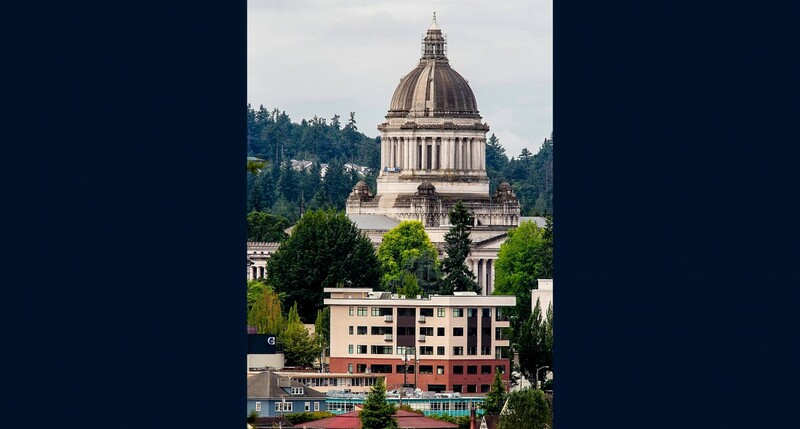 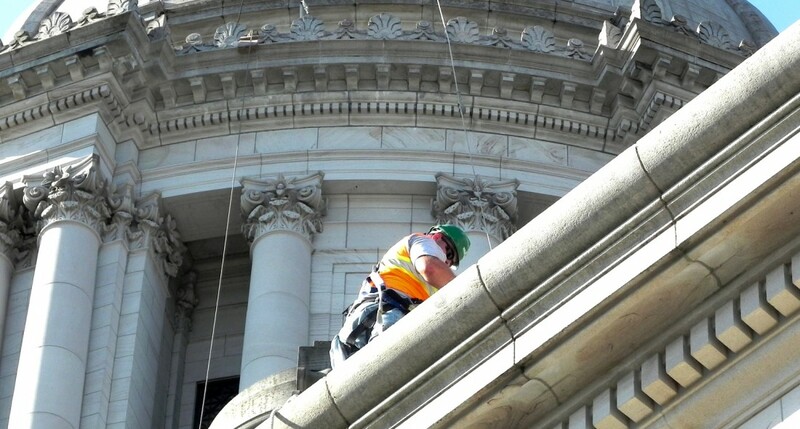 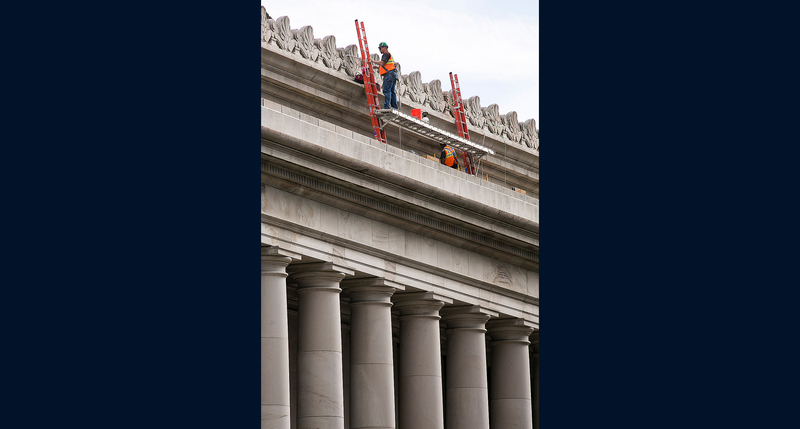 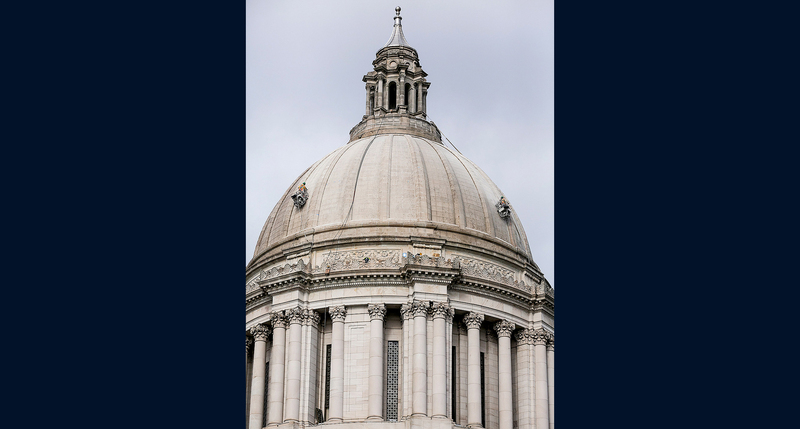 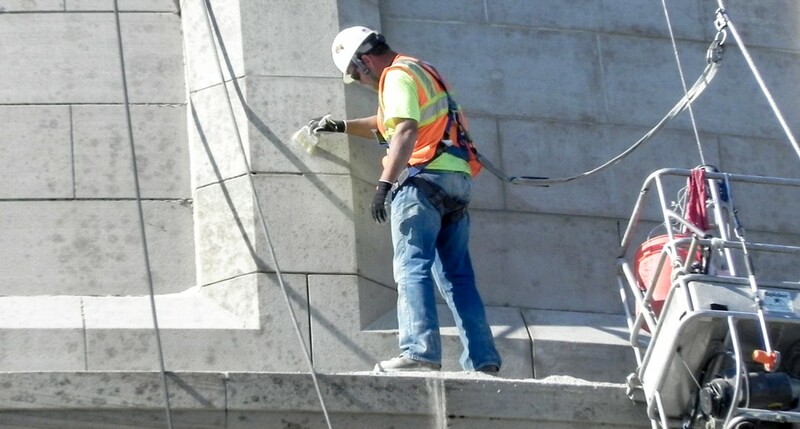 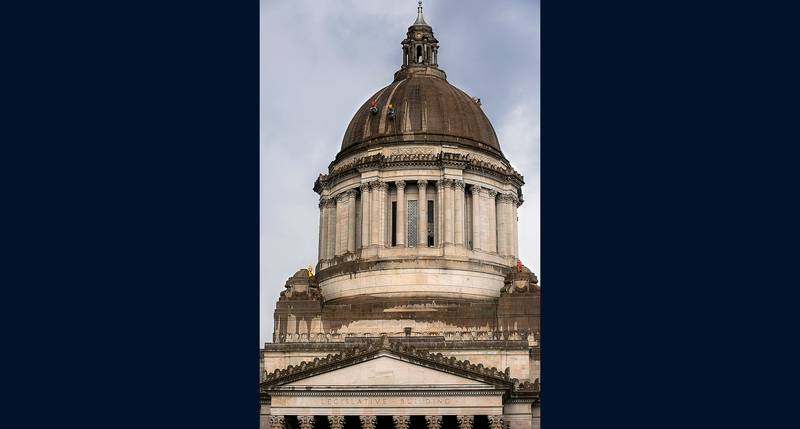 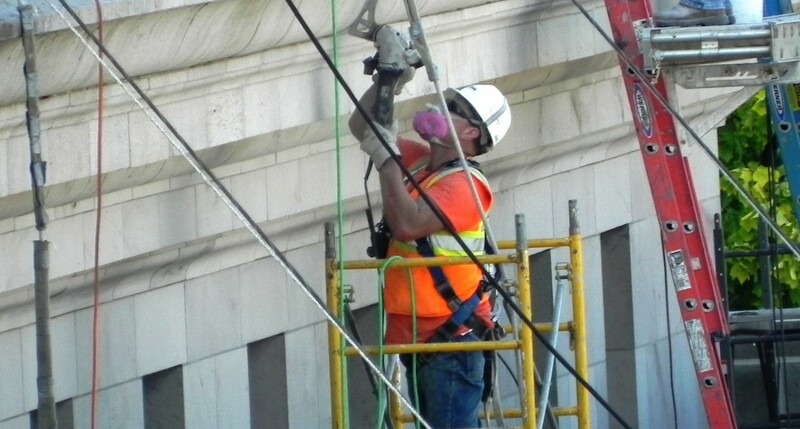 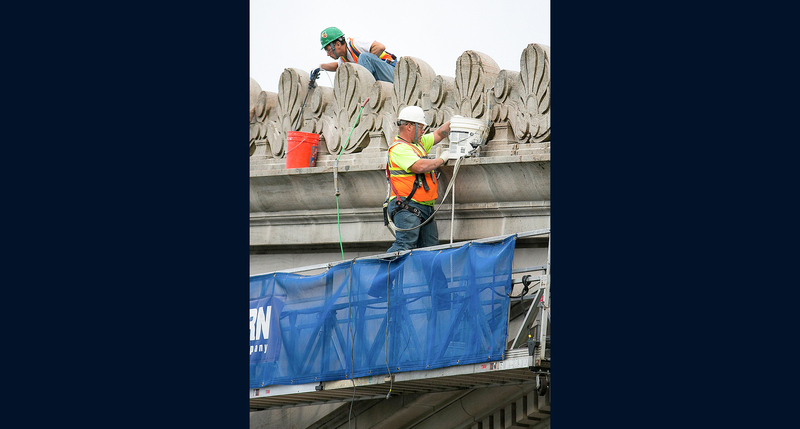 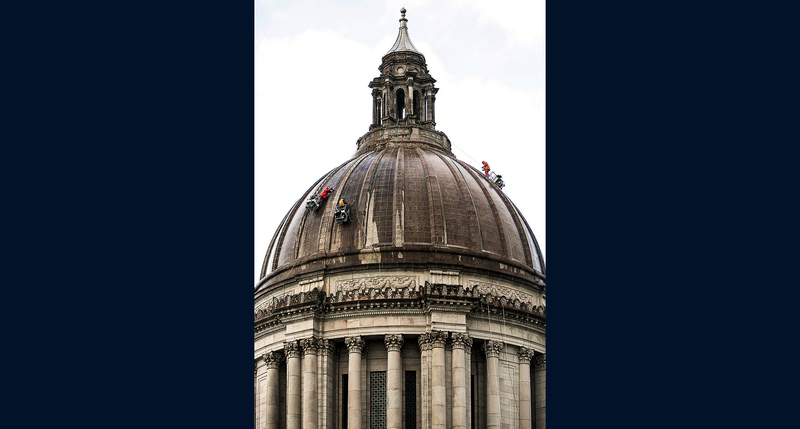 We are proud of our recent project: the Washington State Legislature Building in Olympia. 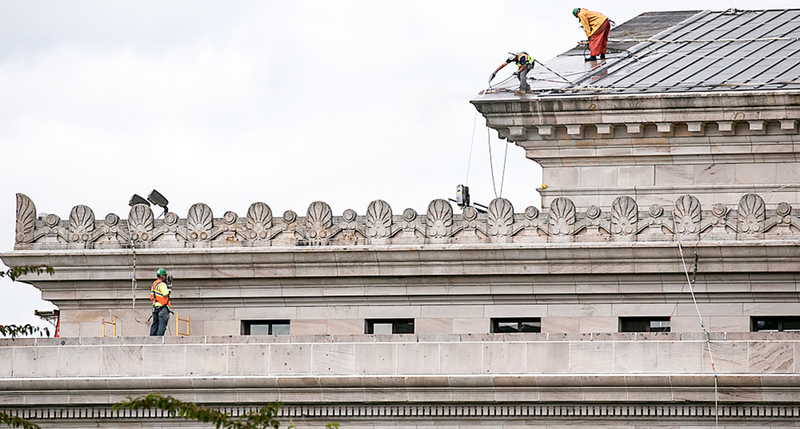 Due to ongoing budget constraints, this 84-year-old building has gone untouched since 2004. 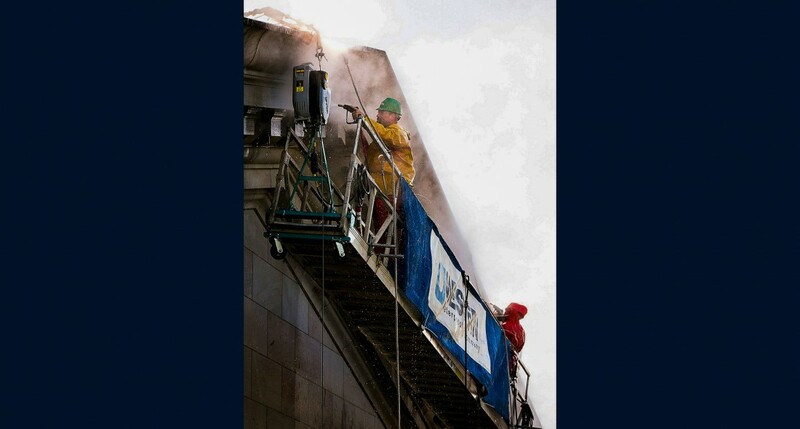 Prior to that, the building was cleaned every four years. 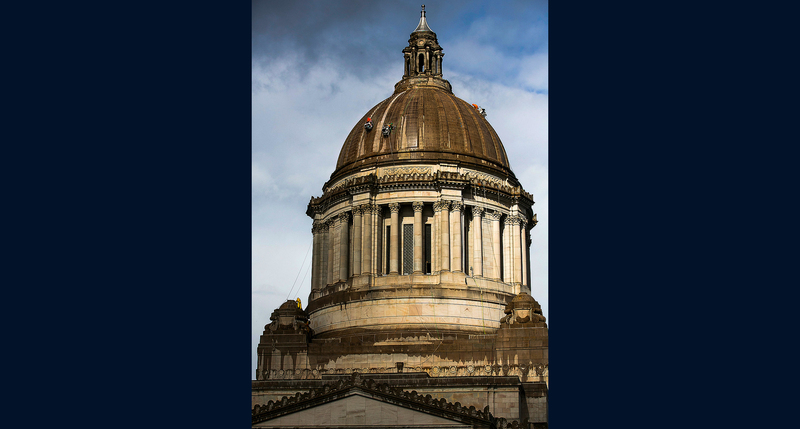 Upon initial inspection, there were layers of grime, mold and moss due to the heavy rains that fall in Olympia. 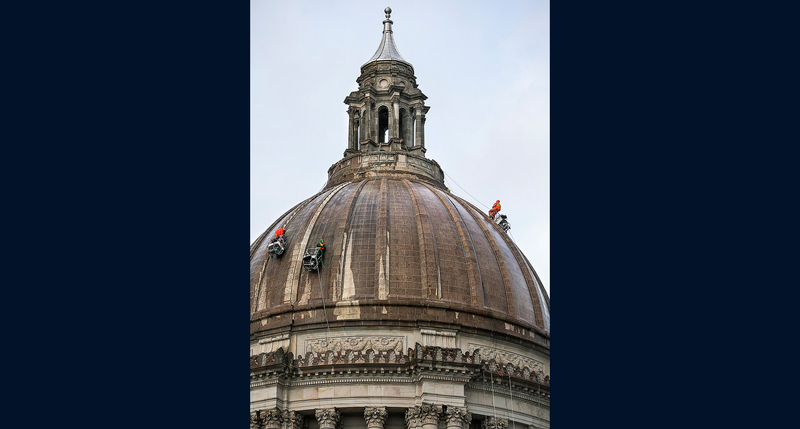 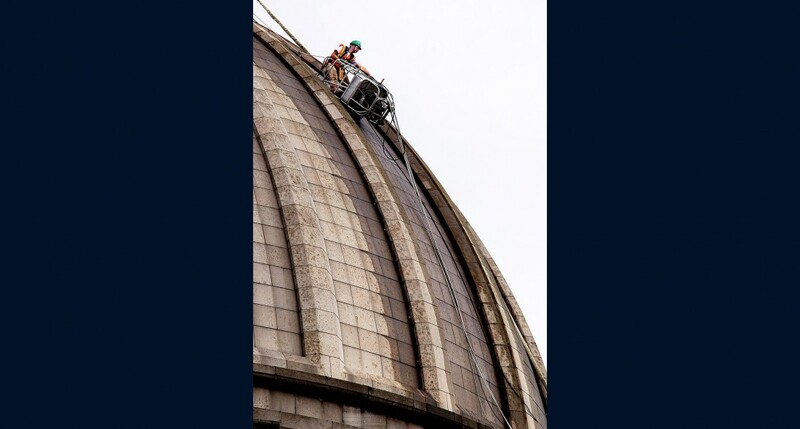 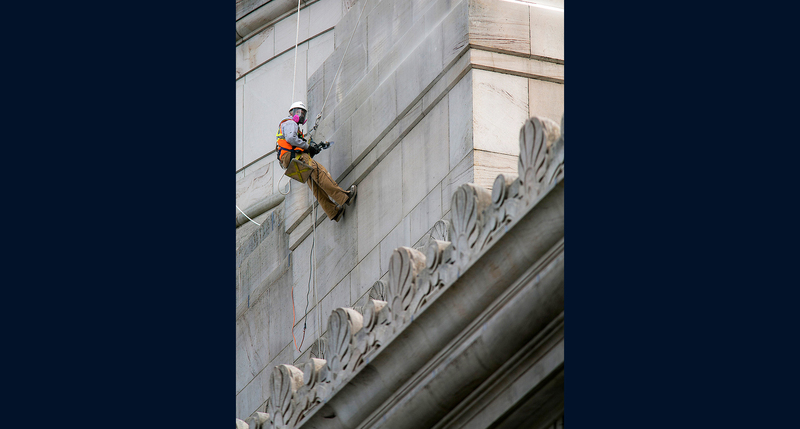 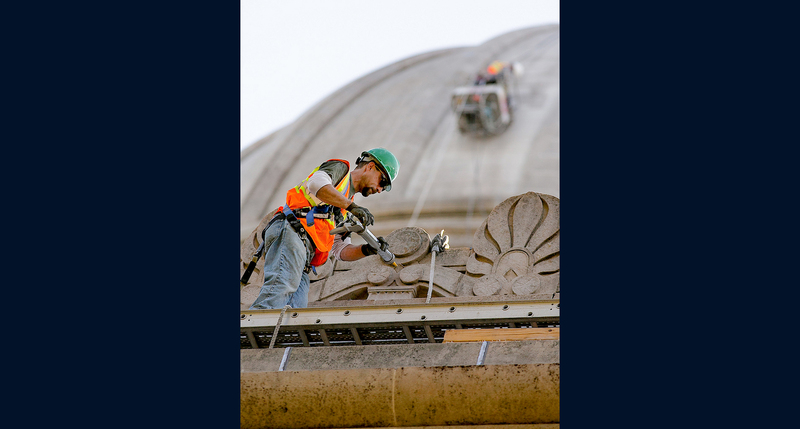 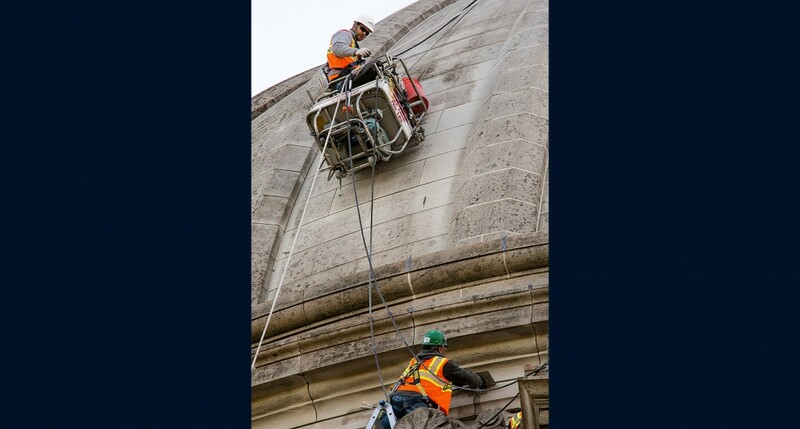 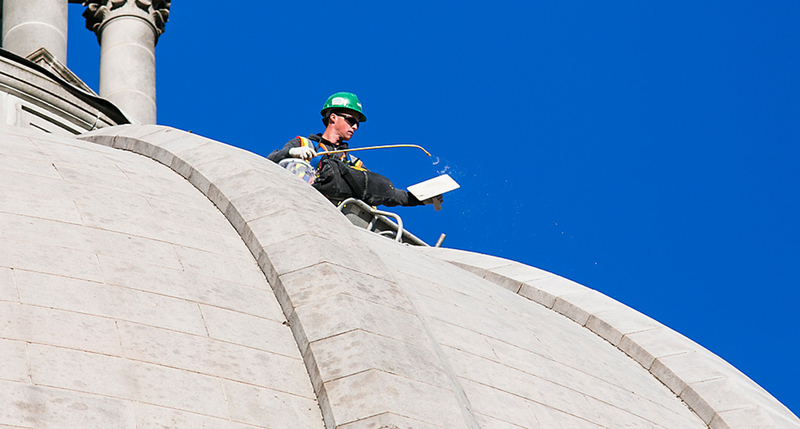 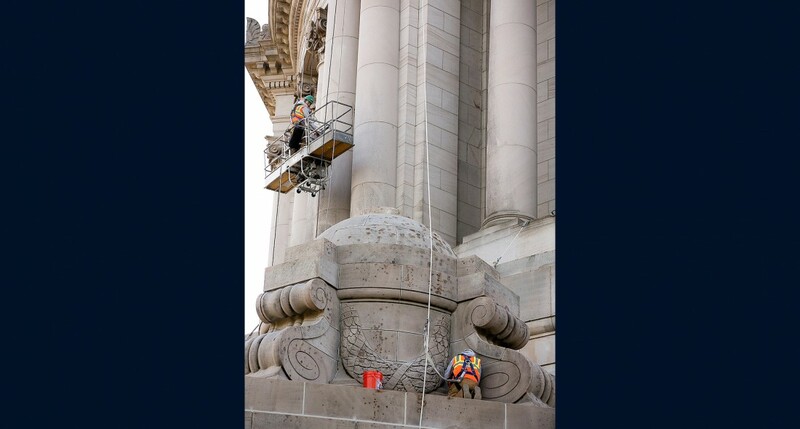 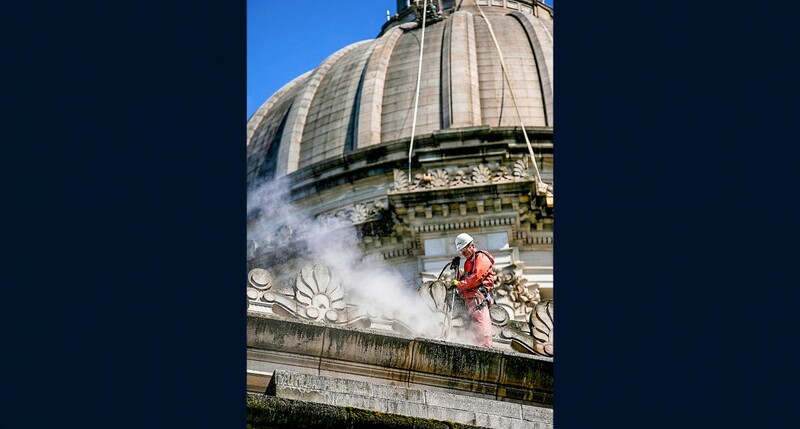 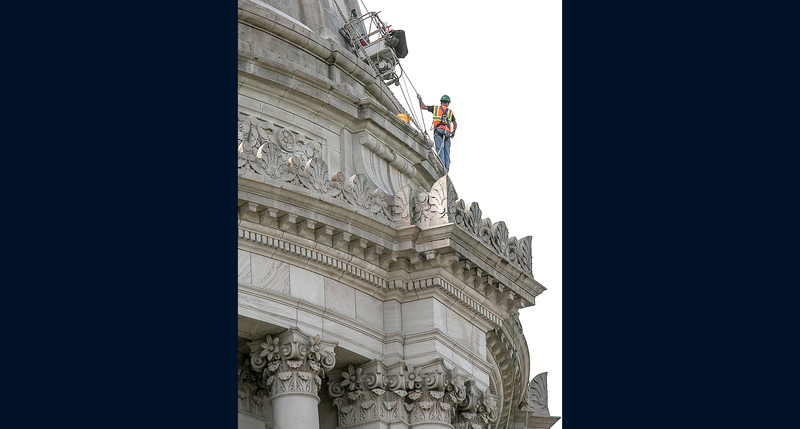 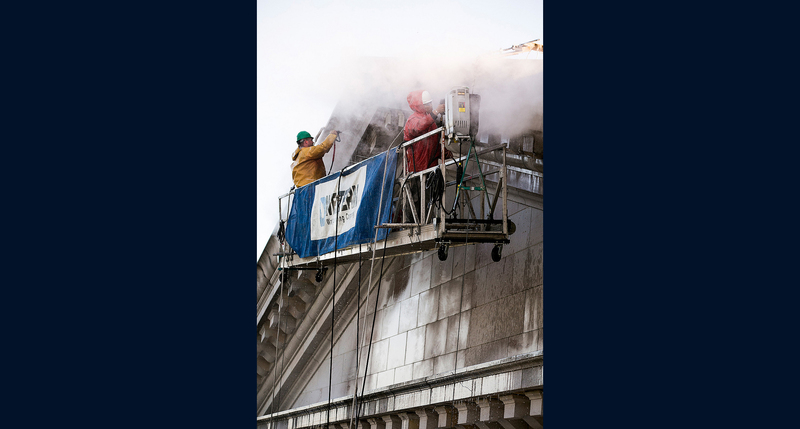 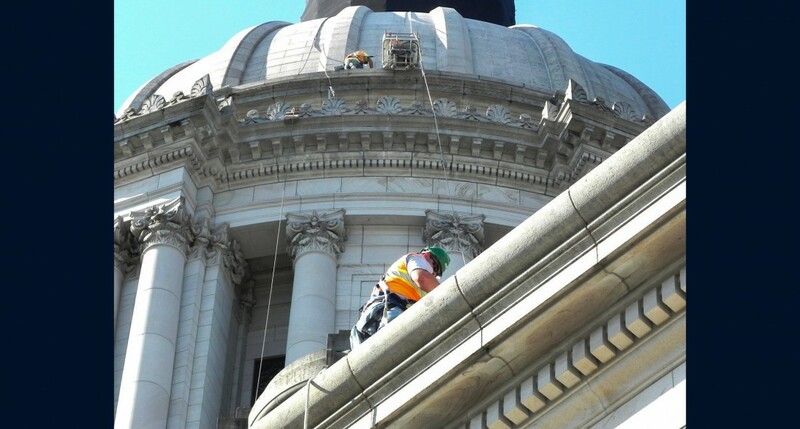 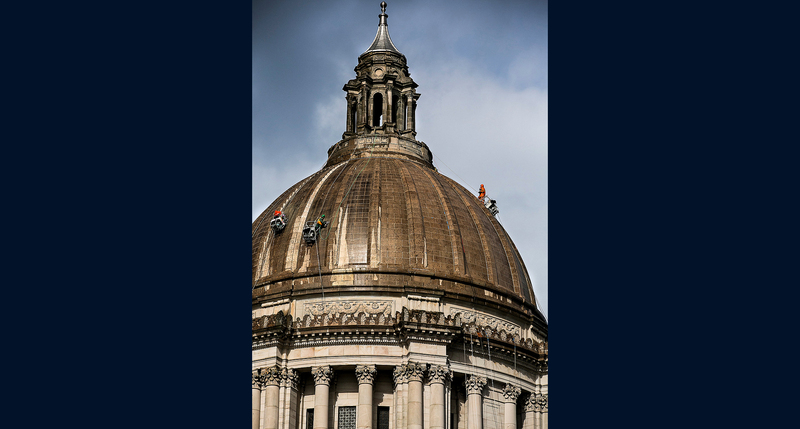 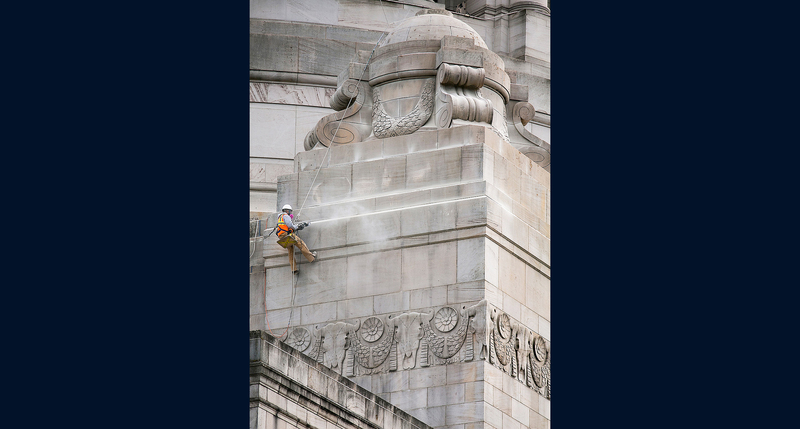 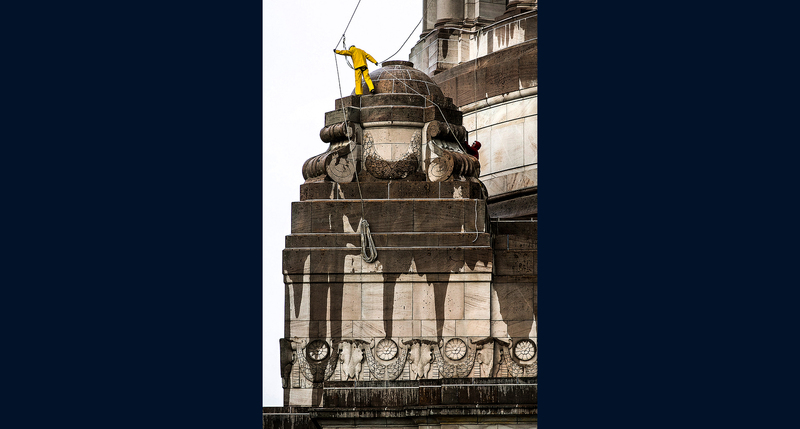 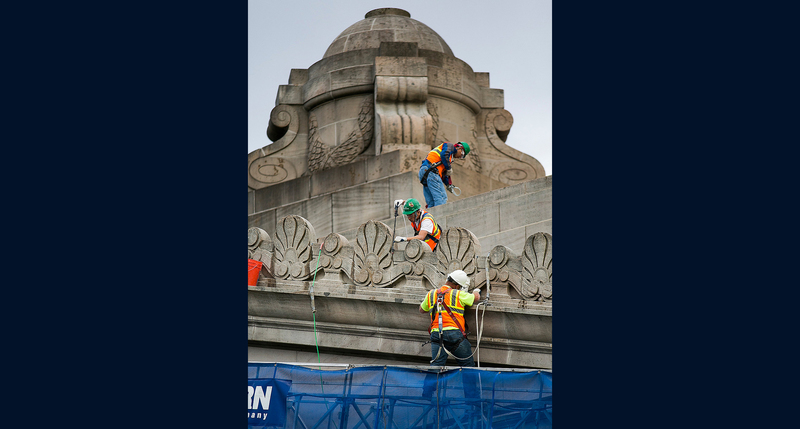 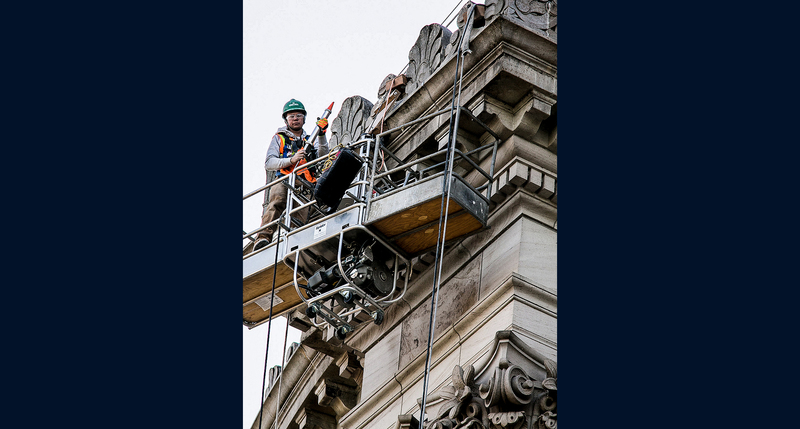 At 287′ tall, the dome is the tallest of its kind in the U.S. and cleaning it was a delicate process. 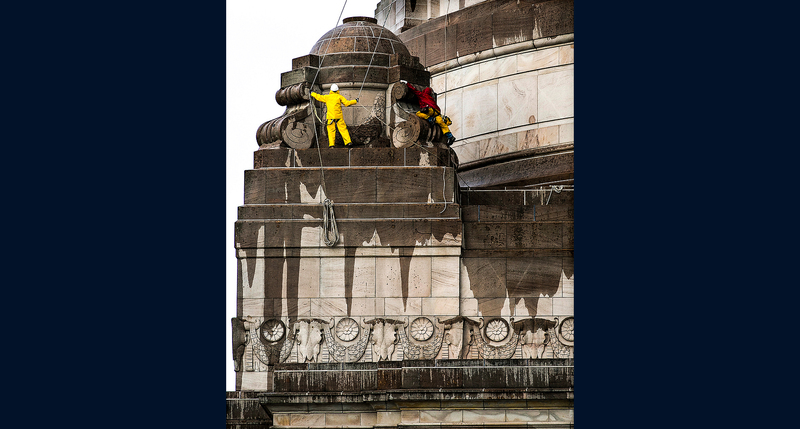 Everything was scrubbed by hand and Western did not use any soap or harsh chemicals. 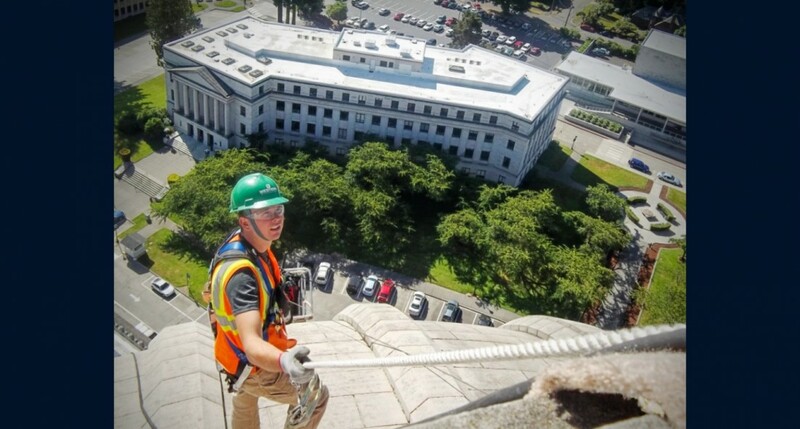 In addition, Western cleaned the building to the fourth floor, installed lead weather caps and stainless steel flashing, replaced sealant and completed Kemper waterproofing for protection. 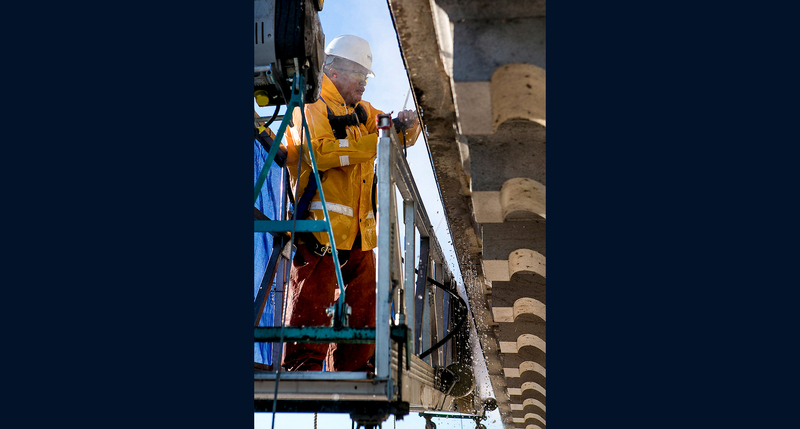 This extensive, $1.1 million project began in July and was completed by November—on time and on budget. 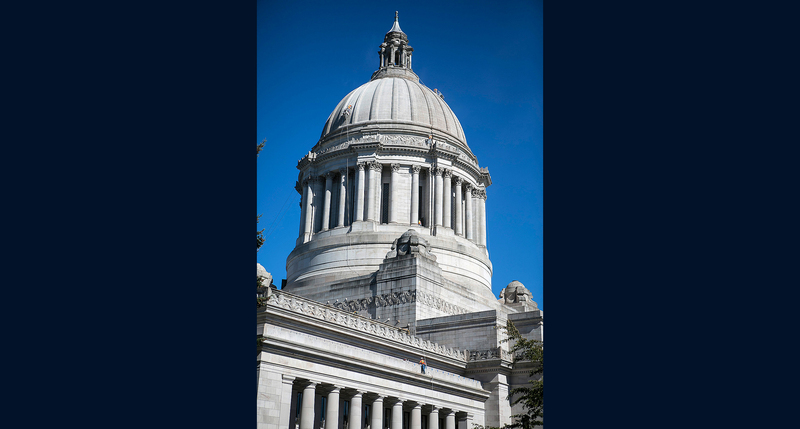 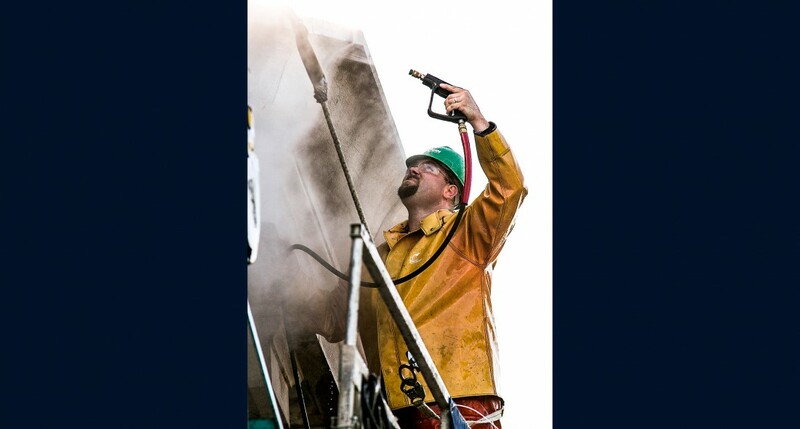 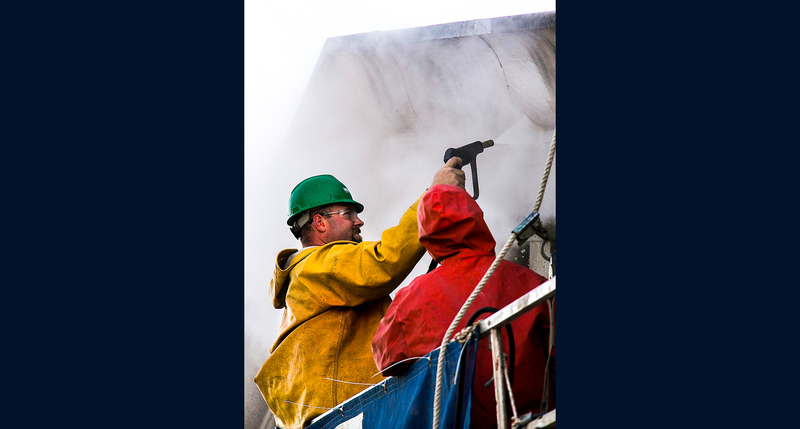 Photos featured courtesy of Washington State Department of Enterprise Services and the Legislative Support Services.